It is estimated that asthma and COPD each affect approximately 450-475,000 people in Ireland. 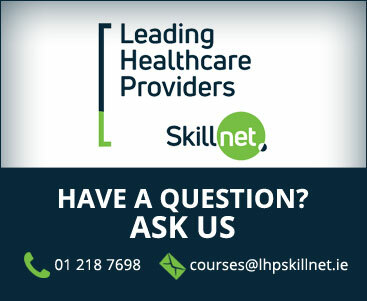 This course is underpinned by Scope of Practice (Nursing & Midwifery Board of Ireland 2015), the Global Initiative for the Management of Chronic Obstructive Lung Disease (GOLD 2017), the Global Initiative for Asthma Management (GINA 2017), and the Asthma Society of Ireland in collaboration with the Irish College of General Practitioner's guidelines on Asthma Control in General Practice (2012). It seeks to update the nurse on how to care for the person with Asthma and/or COPD including diagnosis and education, smoking cessation, inhaler techniques and long-term oxygen therapy (LTOT). Who should attend: Practice Nurses or equivalent healthcare professionals. This programme provides nurses working in clinical practice with the up-to-date knowledge and skills needed to care for people with asthma and COPD on a routine basis.